Fiber to the home since 2013! Welcome to Scranton Telephone Company, in Scranton IA, where we are proud to be a part of this community and work hard to provide advanced services to our customers. Our services include broadband internet, digital cable, local and long distance telephone. From the first switchboard thru full time operators and onto our continually advancing fiber based network we have been providing telecommunication services for our service area since the early 1900's. 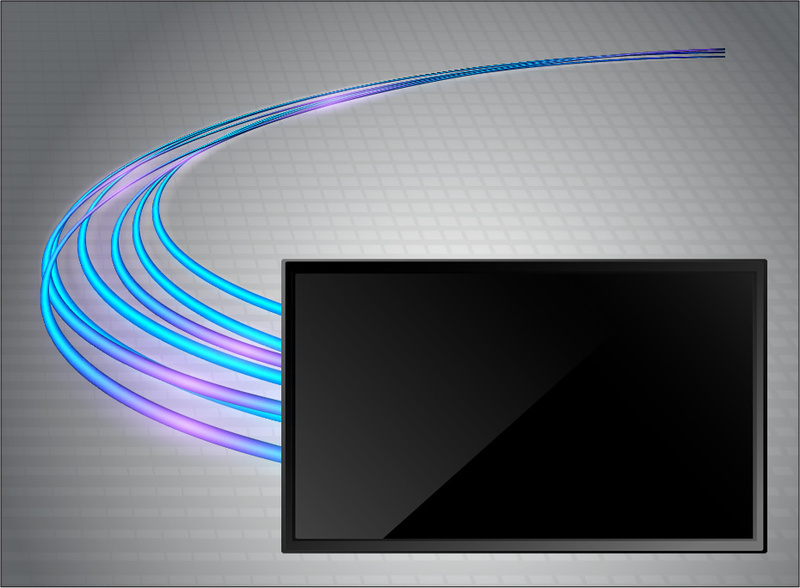 stream some of your favorite channels and programming to your tablet, smartphones, laptops, or other devices from anywhere you can receive an internet connection and all you have to do is be a cable subscriber - no extra cost! Watch now at the watchTVeverywhere site! or Learn more here! 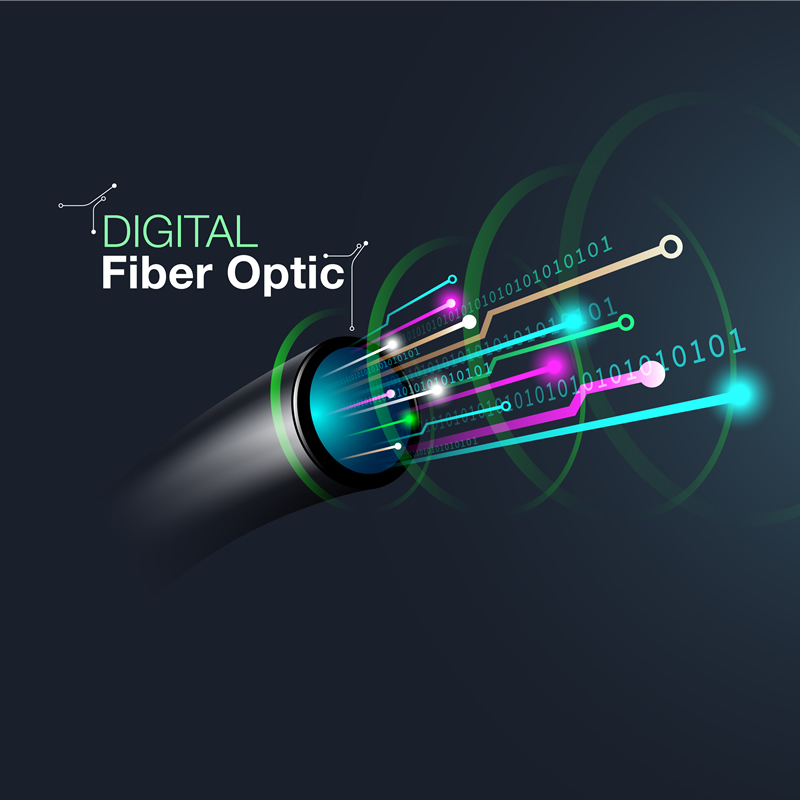 Backed by an all fiber optic network, our internet service is fast and reliable. There are no data limits, no contracts to sign, and a variety of speed options to meet your needs. With over a hundred years of experience, we offer both residential and business telephone service. 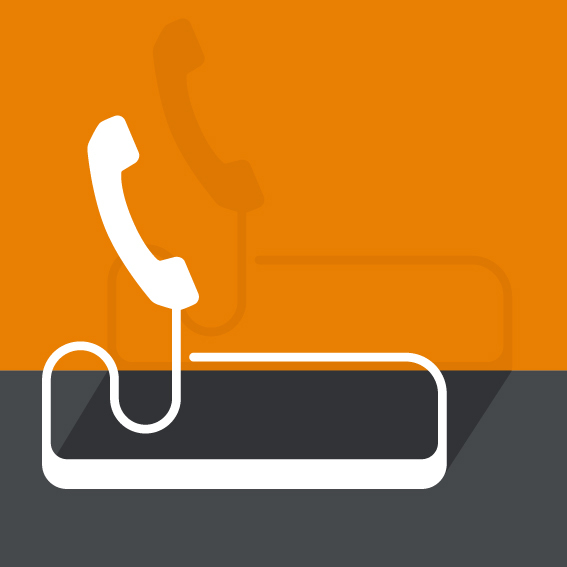 Local and long distance options are available as well as a variety of calling features. Entertainment is easy and dependable with our fiber optic cable. No more interruptions due to weather! Choose from our Simple or Basic package with the option to add movie channels. Copyright © 2019 Scranton Telephone Company. All rights reserved.